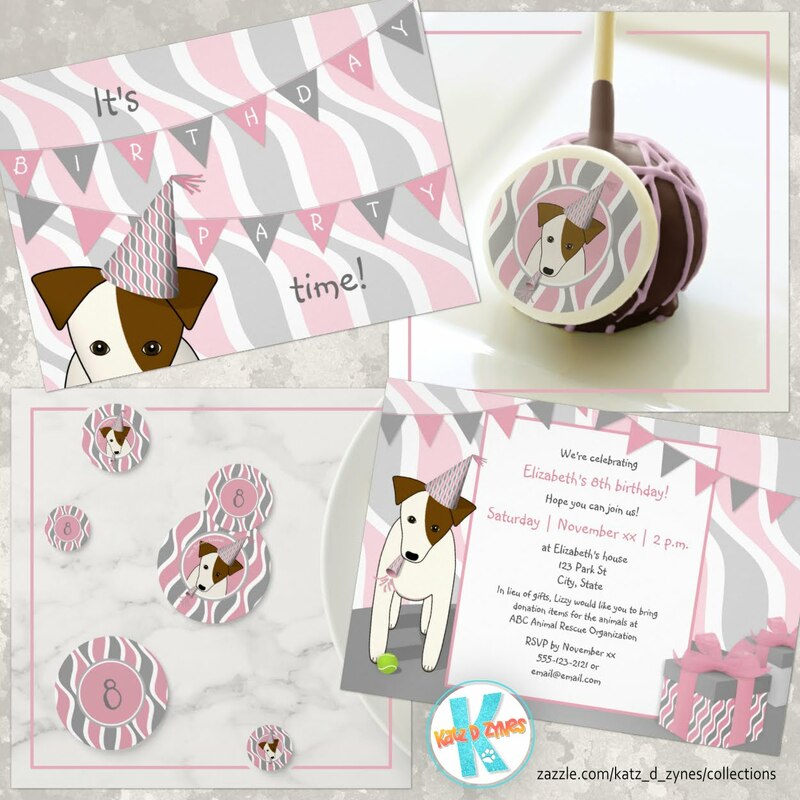 katzdzynes: Hi, my name is Kathy, and I'm a graphic design junky. Hi, my name is Kathy, and I'm a graphic design junky. Very briefly ... I consider myself neither an artist nor a graphic designer, but I sure do enjoy creating unique digital graphics designs that I think others might also like, and my efforts thus far have earned me inclusion in an amazingly creative and inspiring community ... Zazzle ProDesigners. My first graphics projects way back when were greeting cards from card-creating software ... hmmm ... upgraded to new software in which I could add my own digital pictures ... okay ... another software upgrade so I could edit digital images in practically any way imaginable? Yes! And with Zazzle I could open my own online store, create 1000s of products featuring my designs, and earn a royalty from each sale? Nice! So, now here we are. My favorite designs are my sports-themed graphics collages and the composites I've created combining elements from some of my own photos. But inspiration is drawn from many sources, and you just never know what I might create next. Enjoy your visit!